In order to keep you up-to-date on the most important information in the real estate world today, we provide monthly videos capturing a snapshot of the real estate market in our area. These videos are filled to the brim with info directly related to your real-time home buying and selling decisions. Let’s take a look at the real estate market in our area for November! The number of active listings was down 12% from one year earlier, and down 15% from the previous month. The median listing price was just under $385,000. Compared to last year, the average number of days a home was on the market was up 15%. 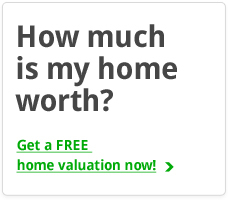 The median sales price was just under $300,000. The number of units decreased 21% year over year and decreased 25% month over month. If you are considering buying or selling your home, but aren’t sure of how to start the process, contact us for more information about today’s market. 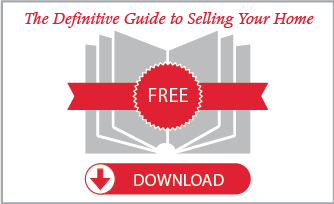 If you are still researching, check out either our Guide To Buying or our Definitive Guide to Selling Your Home.